Microsoft’s Xbox 360 could soon become an even more integral part of your home theater / media / social networking system. Sources say that Microsoft is testing a version of Internet Explorer 9 designed to run on Redmond’s gaming console with Kinect voice and gesture support. The 360 already has a voice search function using Bing but as The Verge points out, results are limited to media only. 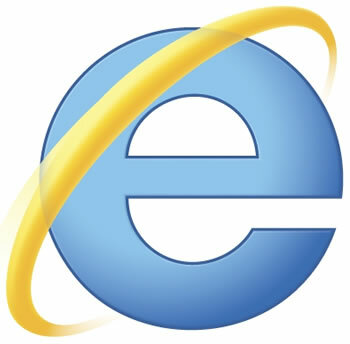 Internet Explorer will open up the full web browsing experience on the console in an unrestricted environment. The Verge has a solid track record with regards to Xbox predictions. Most recently, the publication correctly revealed Microsoft’s plans to subsidize the 360 a week before it happened. Users with a Kinect motion sensing device will be able to utilize it with IE for voice and gesture control. Kinect isn’t mandatory but sources claim that the browser will be tuned to work best with it. Since entering text can be a real chore with a controller, it makes sense to either use a Kinect or the 360 Chatpad accessory, a tiny keyboard that mounts to the bottom of a controller. No word yet on when Microsoft will officially introduce this feature but as we know, E3 is looming in the not-so-distant future so we could very well see an announcement either leading up to the event or during the conference. The annual video game conference takes place at the Los Angeles Convention Center June 5-7.